A Kodak film dispenser is seen in a photo store in London January 19, 2012. 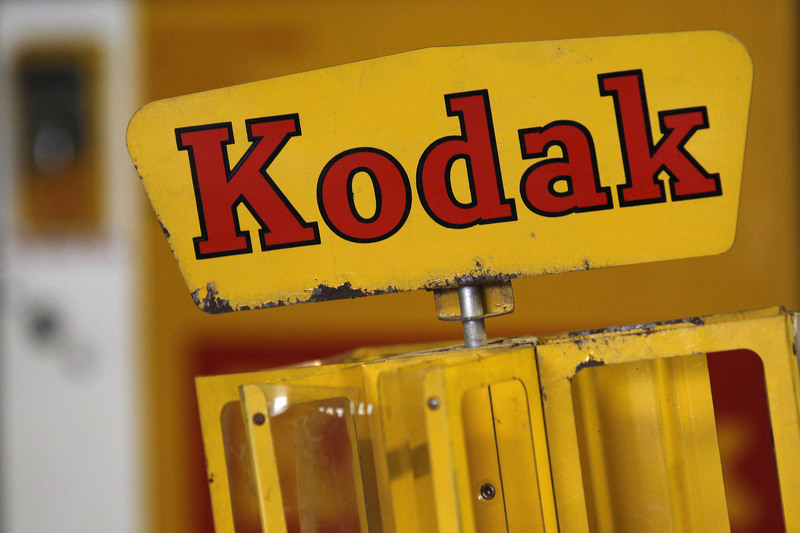 Wenn Digital said on May 10 that it plans to raise $50 million in an initial coin offering to develop KodakOne, a blockchain-based image-rights management system, in partnership with Eastman Kodak. The company will launch an offering of so-called simple agreements for future tokens, or SAFTs, on May 21. The underlying tokens, known as KodakCoin, will be issued when the platform is launched. The offering, first announced by the companies in January, was delayed to ensure compliance with U.S. Securities and Exchange Commission rules.